Somerset, NJ – Royal Philips (NYSE: PHG; AEX: PHIA), the global leader in lighting, recently received 15 awards for the innovation, design and sustainability of its LED lighting products from ADEX, Architectural SSL and the Edison Awards™. In addition to products that benefit from the inherent design flexibility of LED technology to create the thinnest downlight in the industry, such as Philips SlimSurface, or a clean ceiling look by combining technology with textiles in Philips OneSpace, the company was also recognized for lighting systems that use controls to help support the body’s circadian rhythms for improved sleep. Moreover, Philips was recognized for its innovative LED systems installations at the Baron Palace in Cairo, Egypt and BCP Affinity in Lima, Peru. Many of the technologies will be showcased in the Philips booth #1207 at LIGHTFAIR International in New York City taking place May 5-7th at the Jacob K. Javits Convention Center. 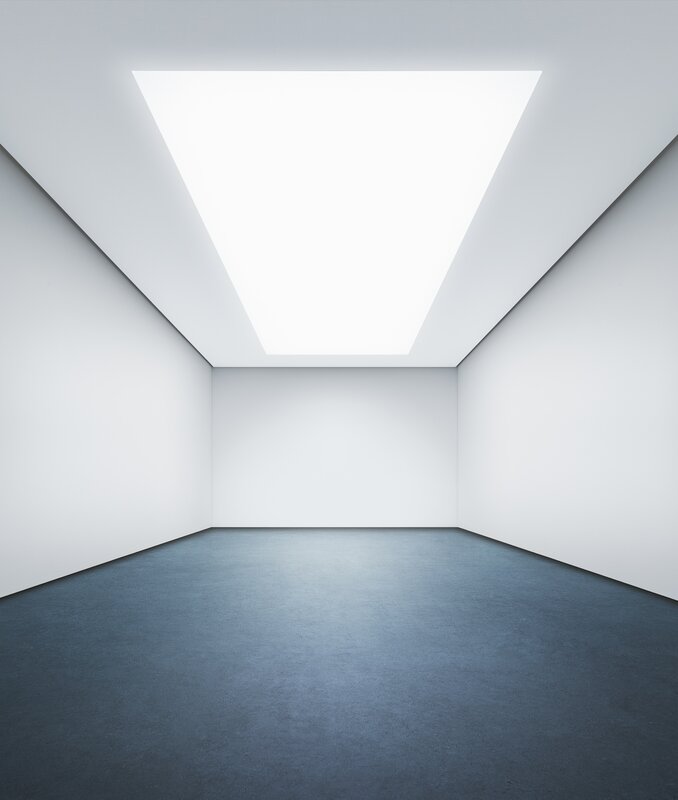 The ADEX Awards are the largest and most prestigious awards program in the design industry, while the Architectural SSL Product Innovation Awards (PIA) determine and honor the most innovative LED and solid-state luminaires and fixtures on the market. The PIA awards also recognize market leaders in a variety of categories, as well as manufacturer performance in the context of an actual application. Further, the Edison Awards is an annual competition designed to honor excellence in new product and service development, marketing, human-centered design and innovation. Philips HealWell uses innovations in digital LED lighting systems with integrated controls to offer the first healthcare solution with spectrally tuned light settings to support circadian rhythms and improve sleep for chronic care patients, providing a comfortable environment for staff and caregivers. Philips SlimSurface is an ENERGY STAR® certified, dimmable LED downlight that is one of the thinnest LED surface mount downlights on the market. With a 5/8” surface mount design that is nearly flush with the ceiling, it is ideal for use throughout projects in a wide variety of applications. With either a traditional (MetroScape) or sleek (UrbanScape) design, these families of LED pendant and post top luminaires offer multiple lumen packages and energy-saving control options making them ideal for pedestrian, roadway and intersection lighting. Philips Ledalite VersaForm is available in a wide palette of sizes, lumen packages, color temperatures, color renderings, housings, mountings and optional controls and sensors to meet the needs of almost any recessed lighting application. Itsunique, detachable light engine makes it simple to change or upgrade as needs evolve or aesthetic preferences change without costly rewiring or total fixture replacement. 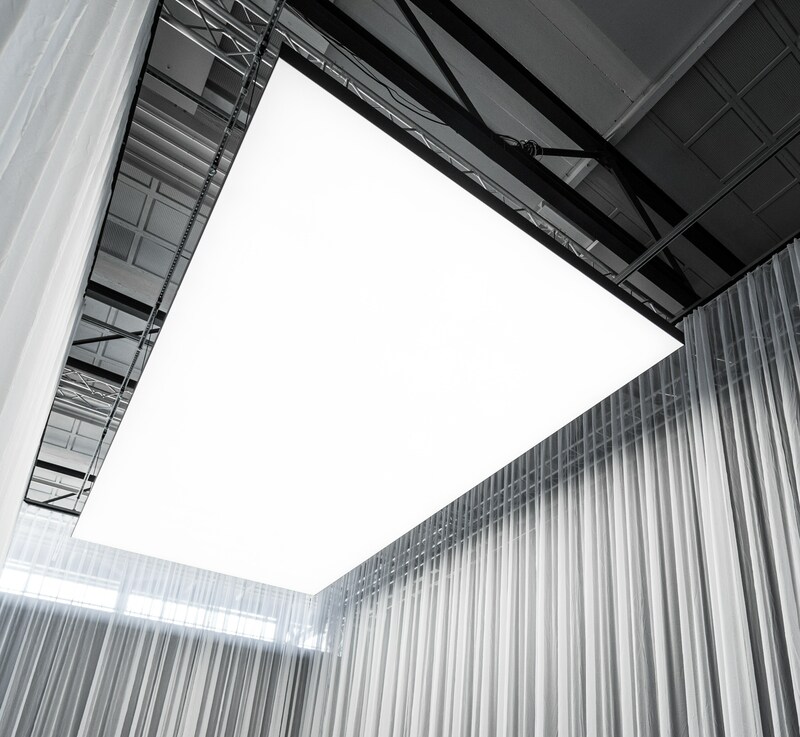 Philips OneSpace luminous ceiling integrates LED lights with textiles to create a white light ceiling surface that hides the source of light completely. 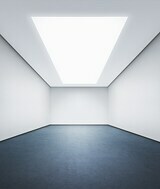 The result is a smooth and clutter-free ceiling that emits a uniform and glare-free light. Most Impactful use of SSL for Baron Palace in Cairo, Egypt by Ramez Youssef. Most Innovative use of SSL for BCP Affinity in Lima, Peru by Claudia Paz.